Printing Volumes to Grow for 57% of Enterprises | Industry Analysts, Inc.
Over the next 5 years organizations believe there will be significant change in the working practices of their staff, with the balance of mobile to office based employees, for the first time, firmly in favor of mobile employees. As a result, 57% of large organizations expect mobile printing volumes to increase. Quocirca Print 2025 study further reports mobile growth trends increasing for different verticals: 47% of Public Sector organizations (including Healthcare) and 60% of financial services companies. In parallel with the anticipated growth in mobile printing, organizations expect their overall print volumes to grow. Clearly this is a key opportunity for managed print providers to capitalize on quickly. Is your current mobile print portfolio ready to take advantage of this mobile workforce trend? 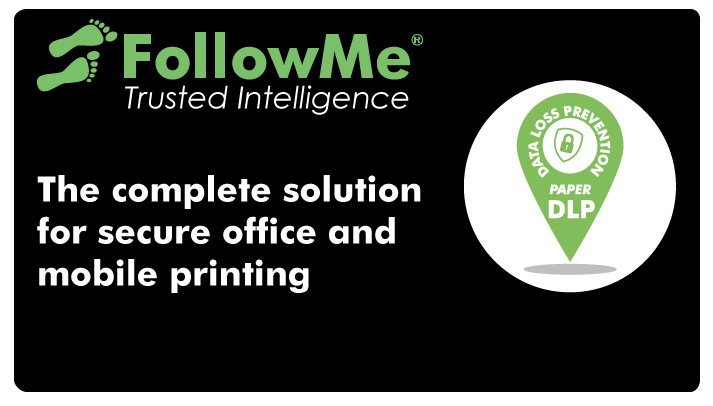 Learn more about the Platinum Rated Mobile Printing by FollowMe. This entry was posted in Ringdale and tagged followme, Managed Print, print, print management, ringdale by IA Staff. Bookmark the permalink.